Going to Anime NYC? Kodansha Comics is exclited to join this new anime convention in our hometown! Come and check out pre-streets and new release books and exclusive products at the Kodansha Comics booth (#416)! We've got a slew of reveals for new manga coming in 2018! Plus, a chance to ask your questions to our editorial and publishing team and free books, art cards, and other goodies straight from Japan! The publisher that brings you the Monogatari series, Chi’s Sweet Home, and nichijou will be making special announcements and reveal brand-new titles for 2018! Plus Q&A andsome special giveaways! Don't worry! Check back on this page for the updates on our panel announcements! 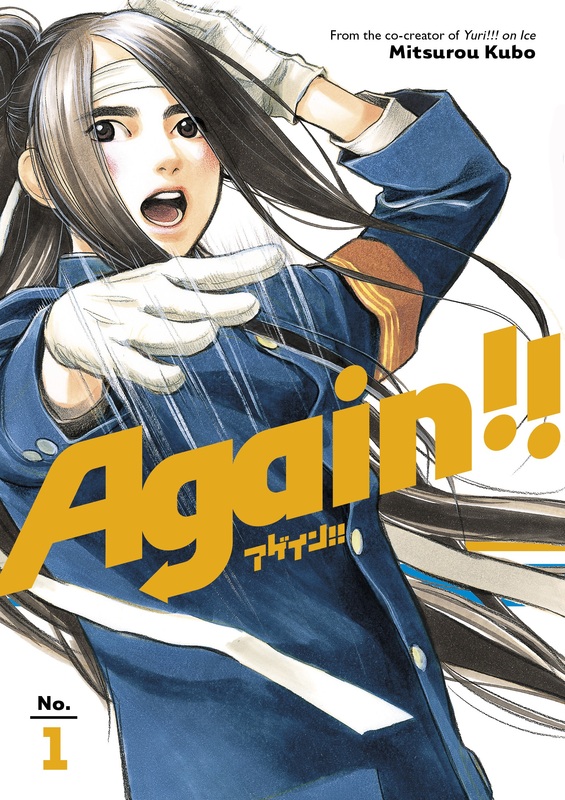 Update 11/18: Kodansha Comics made new announcements at Anime NYC today! Scientists discover a new material that renders people immune to all existing weapons. But these “peacemakers” instead transform world war into a martial-arts free-for-all! Rasputin plots with Russian President Putinov to control the global supply. Opposing them are the unstoppable Axe Bogan under American President Billary Quintone and a slew of other muscular heroes! 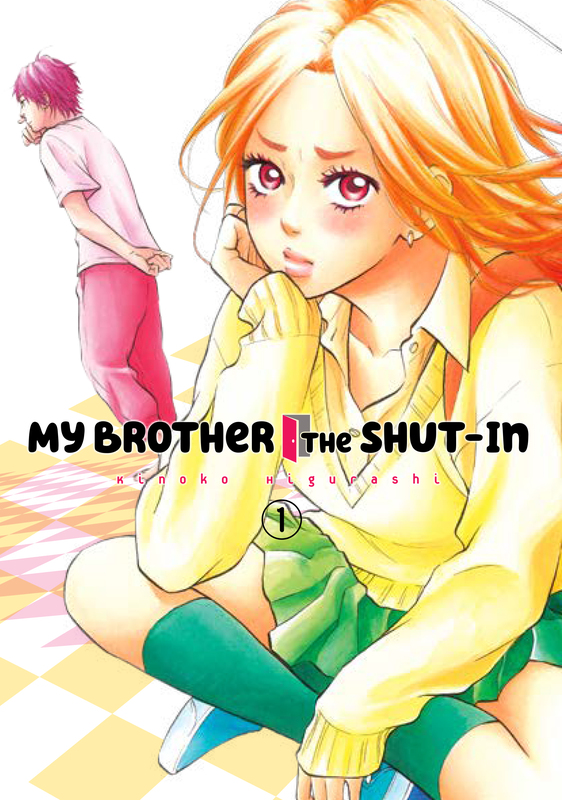 Two shojo digital-firsts debuting November 28! Eriko Ichimura spends her high school days in complete obscurity. 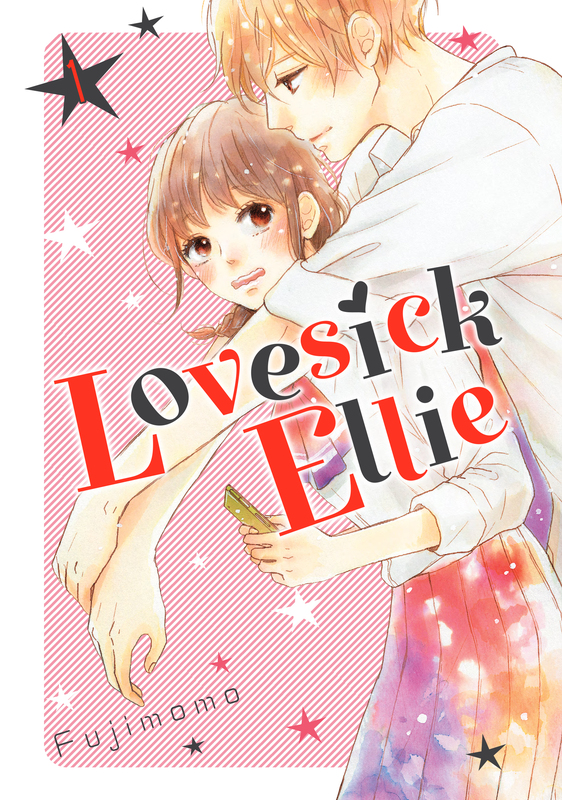 Her sole hobby is staring at handsome, smooth-spoken Akira "Omi-kun" Ohmi, and tweeting her daily fantasies under the screen-name "Lovesick Ellie." One fateful day, she accidentally bears witness to Omi-kun's true self—and if that weren't enough, he sees her mortifying Twitter, too! Follow along with a plain, perverted girl, a two-faced boy, and their curious romance! Every family has its share of problems, be they big or small. Shino Tadokoro has the perfect high school life, full of romance and friendship. Her biggest problem is her shut-in brother Tamotsu. She stubbornly keeps his existence a secret, telling even her closest friends that she is an only child. Completely oblivious to Shino's concerns, Tamotsu suddenly declares that he is giving up the shut-in lifestyle. Is there still time? The curtain rises on a tale of family reconstruction! Update 11/19: Vertical Comics made new announcements at Anime NYC today! From acclaimed master mangaka Tsutomu Nihei, the creator behind BLAME! 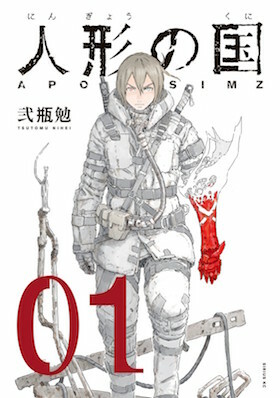 and Knights of Sidonia, comes his newest science-fiiction epic, APOSIMZ. The 200,000 KM diameter artificial celestial body of APOSIMZ: most of its volume is its core space, which is covered by a superstructural shell. Fifty centuries ago, the people who lost a war against the core lost their right to reside legitimately in APOSIMZ and were left behind on the extremely cold surface. They face the spreading Frame disease and aggressive automatons which appear frequently on the ruins level. Even so, somehow people survive. Print edition releasing Fall 2018! Ongoing series now available as simulpub on comiXology and Kindle! From the co-creator of Yuri!!! on Ice! Rinko has done everything right. She’s hustled her whole life, got a job right out of college, and is doing everything she can to make it as a screenwriter. Everything should all have gone according to plan… So at 33, she can’t help but lament over the fact that her career’s plateaued, she’s still painfully single, and spends most of her nights drinking with her two best friends in their favorite pub. One night, in a booze-fueled delusion, Rinko swears to get married by the time the Tokyo Olympics roll around in 2020. But finding a man – or love – may be a cutthroat, dirty job for a romantic at heart! 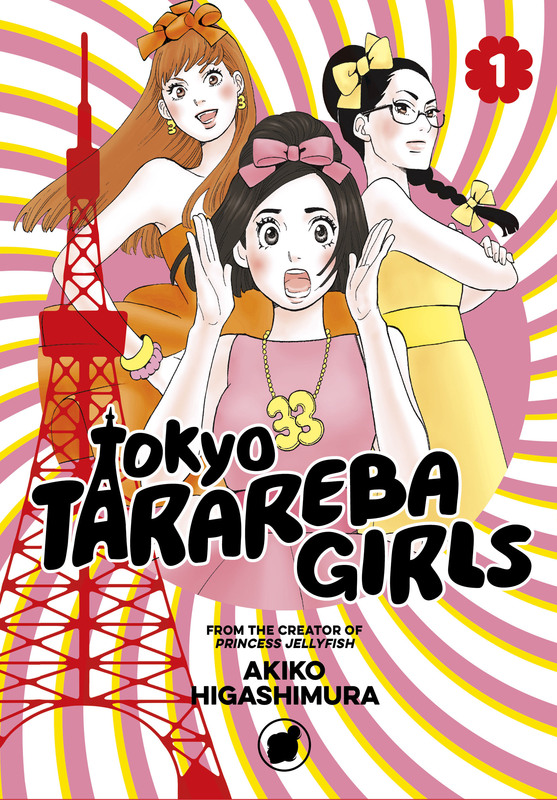 A sharp new comedy about female friendship from the creator of Princess Jellyfish!